Delighted to announce that Midfielder Gavin Rothery has today signed for the Tigers. Gavin was part of the Leeds United academy and tipped to be one of the future stars gaining a call up to the England under 19 squad along with Theo Walcott. 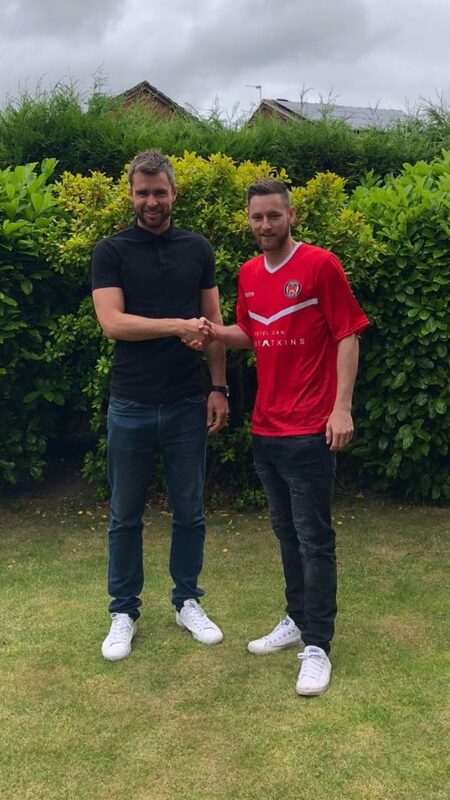 A bad ankle injury setback Gavins development and he went on to sign for York City,Harrogate and Carlisle before joining Guiseley where he made 163 appearances for them over 6 years. Most recently he was with Bradford park avenue and Shaw Lane,on signing Gavin 1st team coach and assistant manager Dave Mcgurk said. 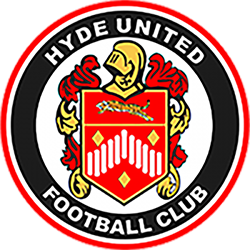 Welcome to Hyde Gavin and the best of luck for the season ahead.